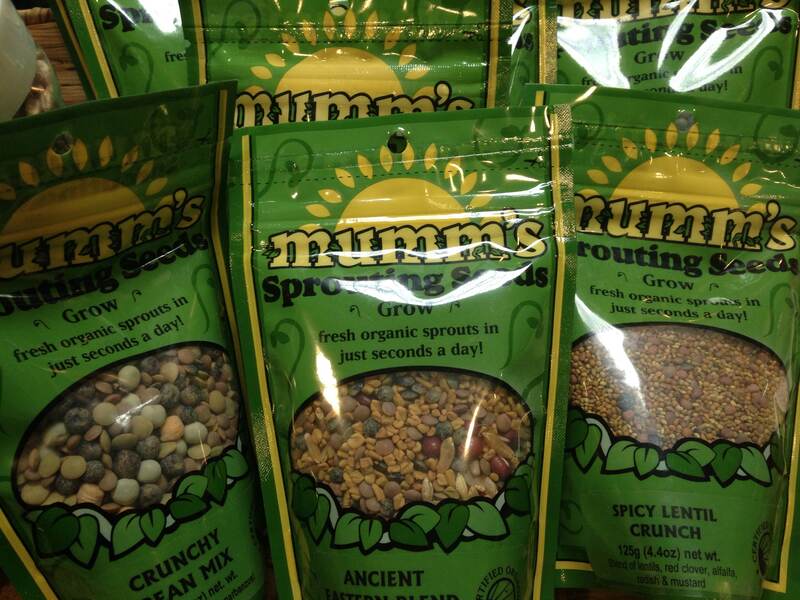 We’ve noticed an increasing interest in sprouts and microgreens. It could possibly be that more people are becoming aware of the health benefits they receive, as both are high in nutrients. Not to mention, there is the added bonus of being able to have access to them all year-long. So easy to do, inexpensive, lots of varieties to try out, and can easily be added into your diet. Try microgreens or sprouts in anything from salads to soups to sandwiches! Though their growing methods as well as flavors are different, both the sprouts and micro greens have been beneficial for their similar high nutrition and fiber content. 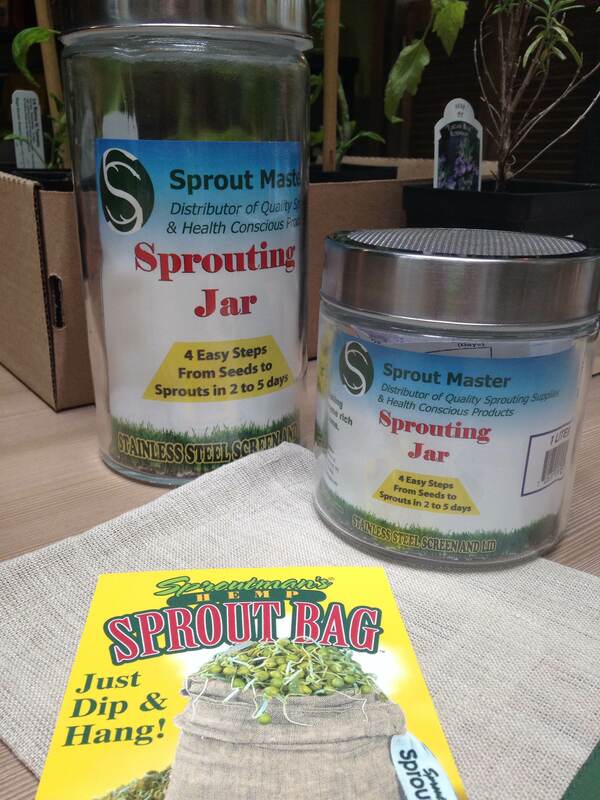 While sprouts are the germinating seeds that can be eaten raw in salads, sandwiches etc. or cooked in certain delicious recipes, micro greens are micro vegetables i.e. tiny form of vegetables produced from the seeds of various plants or herbs. They are larger in size than sprouts being about 1 to 3 inches long including a single stem and leaves. 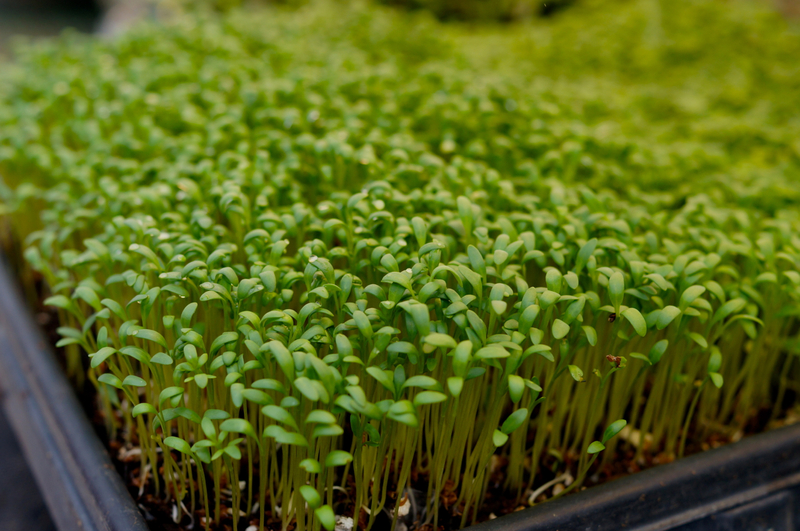 Microgreens are a popular ingredient in restaurants due to their distinct flavors and textures. The basic difference between sprouts and micro greens lies in their growing methods. While sprouts are seeds soaked in water, micro greens are planted and harvested like other plants. Read on for more details. 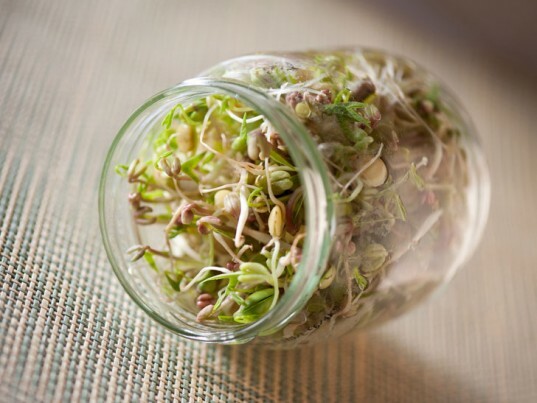 For sprouting, a dense supply of seeds are soaked in water for about 8 hours and then, placed in a wet cloth bag or even a mason jar, to provide the warm, humid environment ideal for the development of sprouts. The cloth is repeatedly rinsed to keep the seeds moist and after 1-2 days depending on the type of seeds and weather conditions, the seeds begin to germinate and are ready for consumption. On the other hand, few seeds for micro greens are planted in the soil with abundant supply of sunlight and air circulation but low humidity. As a less number of seeds are planted, each plant gets ample space for its growth and development. The average growing time for micro greens is 7 to 14 days. Once the leaves are fully grown, the micro greens are harvested by cutting the stem with the help of scissors just above the soil surface leaving the roots behind. As micro greens are harvested with the stem and leaves, they offer a variety of strong intense flavors, textures as well as colors making them a suitable ingredient for flavoring dishes, garnishing etc. Sprouts, however, have a milder taste, but variations could include crunchy textures as well. The health benefits of both are quite similar i.e. rich in nutrients and antioxidants but the growing method of micro greens which involves photosynthesis makes them more nutritious as compared to sprouts. Also, as micro greens grow in soil, they tend to absorb the minerals from the soil too which further, enhances their nutritional content. Whether sprouts or micro greens, they are both packed with nutrients and adding them to your diets will only increase diet benefits while keeping the calorie count down, so start adding these little greens into your diet!